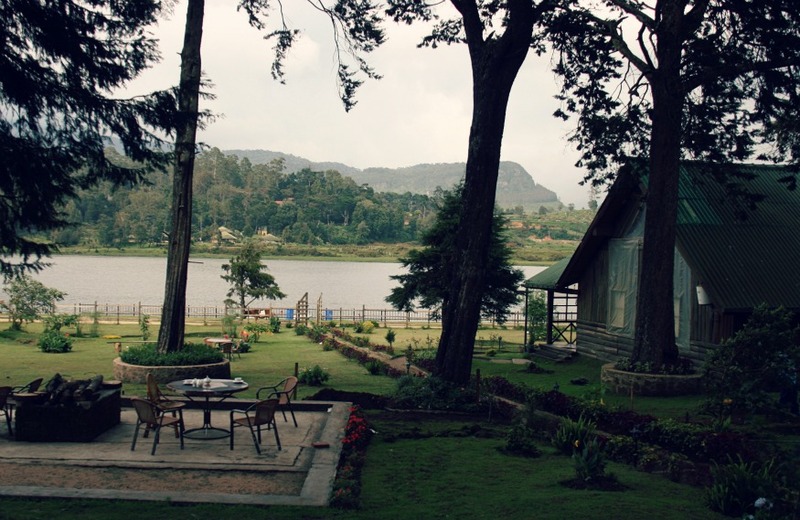 Nuwara Eliya, SL. That evening, the mist moved in and blanketed the hills on the other side of the lake. A bonfire really help set the mood. A bottle of beautiful French wine and the Italian dishes that the resort's restaurant had door-delivered made it so good that i didn't want to pick up the camera. The guys over at the Governor's Chalet sure know how to show their guests an amazing time. My first experience in a log cabin by the lake, and i hopefully not my last!